Live studio performance by some the veteran members of the Young Talent Initiative (YTI). 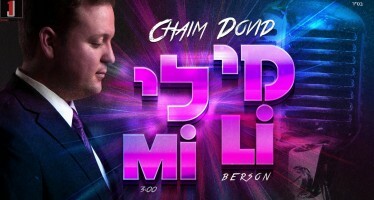 A remix of the classic Israeli song “Shir Lamalot”. 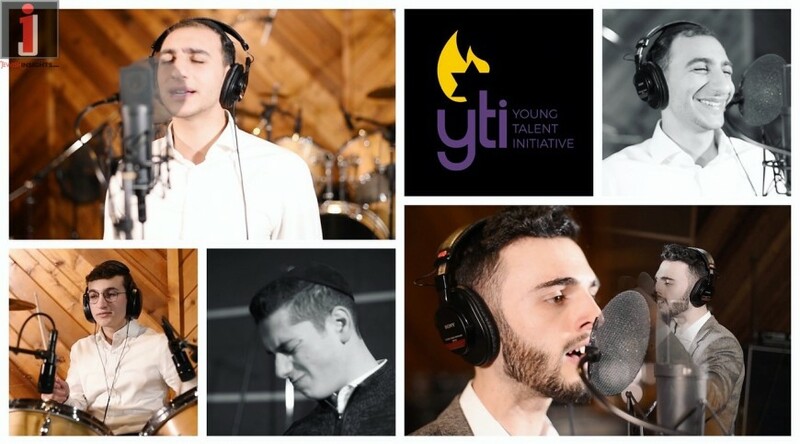 This Video will brings you right into an actual YTI recording session as it is taking place in real time (what you see is exactly what you hear as it was being recorded) at our Howell, NJ facility. 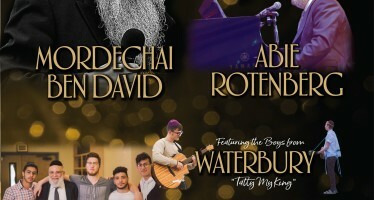 YTI is an organization founded in 2017 by Chananya Begun dedicated to maximizing spiritual, musical and real world potential in the most creatively talented young people in the Jewish community, giving these individuals real spiritual connection directly through utilizing their unique musical abilities on a high level. YTI also provides a strong foundation of mentorship and community with a staff and Frum environment that is tailor-made for these creative personality types, helping them have success in every area of life as they go into the future. 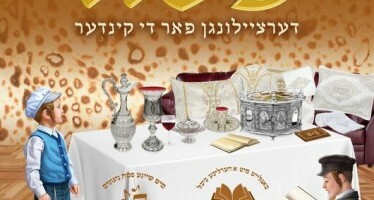 Visit TheYTI.org today and learn more about this this trailblazing organization and the work it does every day.